Whether you're a teacher an organization or someone who is interested in wildlife, these pages can provide you with a connection to wildlife education. We provide high-quality professional development for teachers, and our school-based programs align with the Next Generation Science Standards. 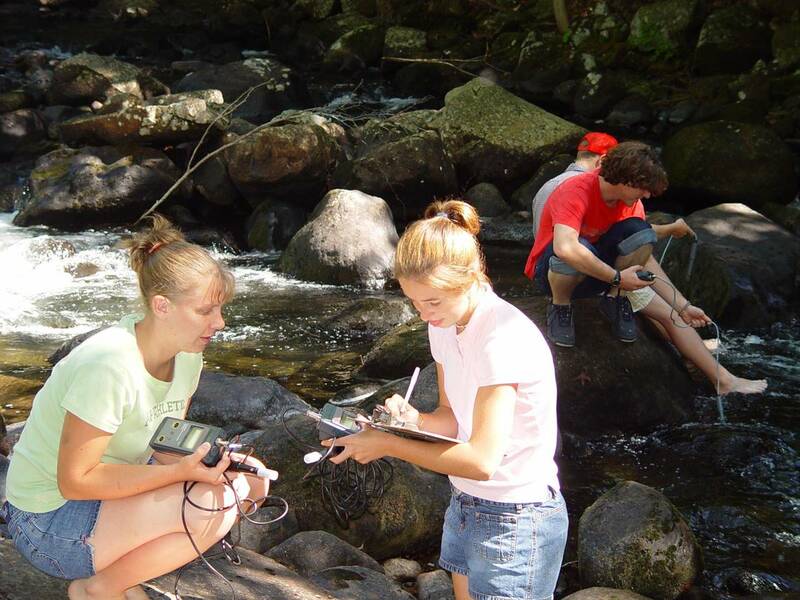 Our resources are available to organizations and schools interested in learning about, or teaching others about wildlife to help sustain healthy wildlife populations in New Hampshire. Growing Up WILD – This 4-hour workshop presents participants with activities relevant to introducing young learners, ages 3-7, to nature and the outdoors. 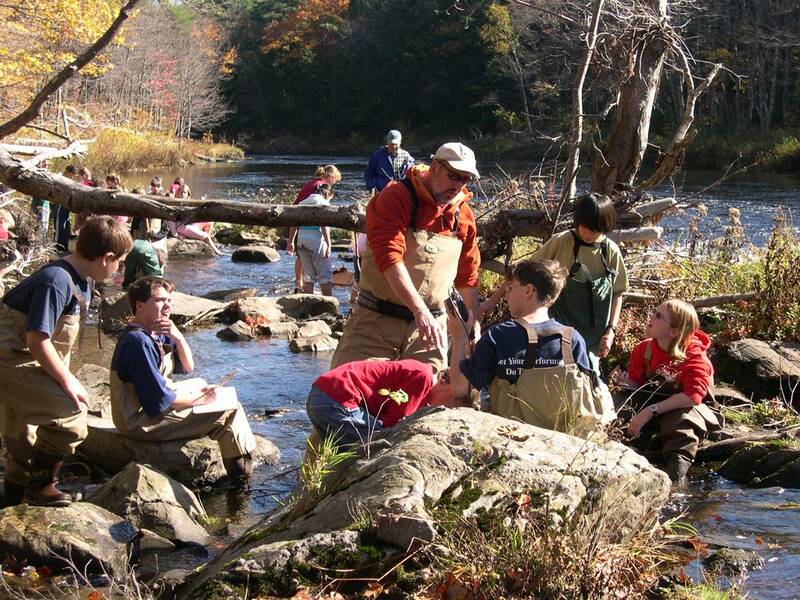 Project WILD and WILD Aquatic - Educators, K-12, get the attention of your students by integrating wildlife into your lessons and programs. Schoolyard Habitat Grants - Grants from the New Hampshire Partnership for Schoolyard Action Grants are available for schools with students from pre-kindergarten through grade twelve to help fund nature-based projects.